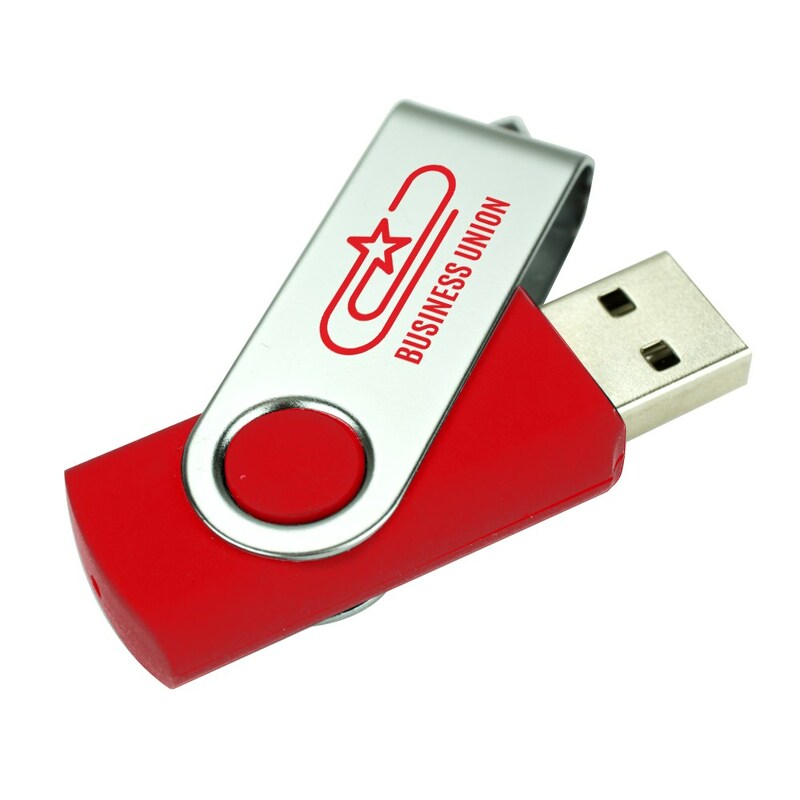 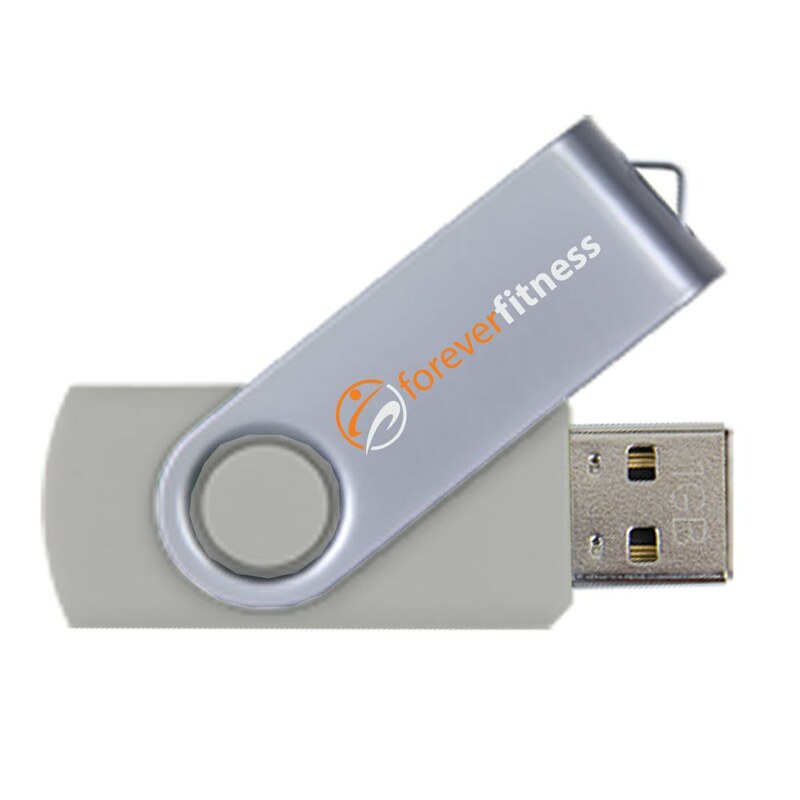 Revolutionize your business with a custom USB flash drive with no minimum order requirements like the Revolution USB! 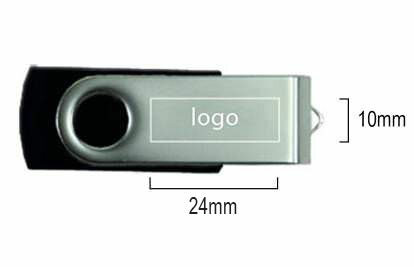 This drive features a 360 degree rotating cap that protects your USB connector. 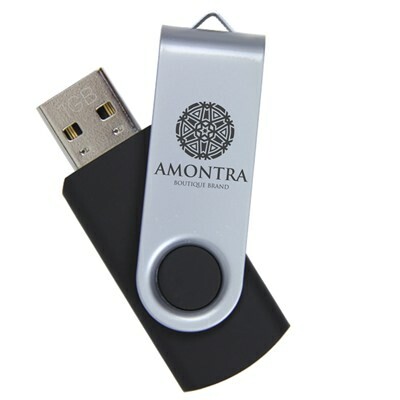 Emblazon your monogram or logo boldly on both sides of the swivel cap for maximum visibility. 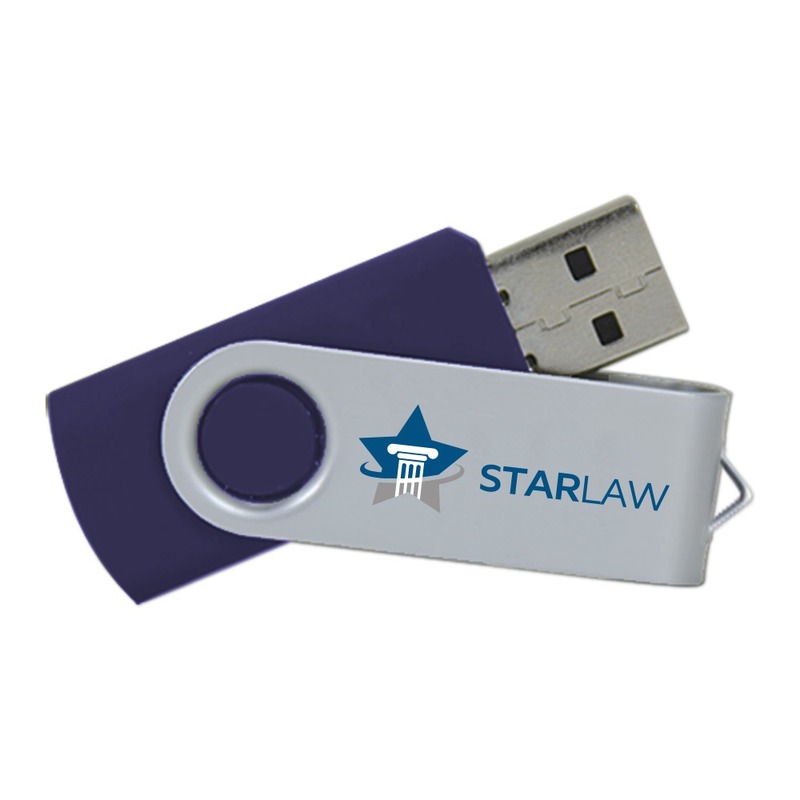 This is an excellent drive for a variety of applications. 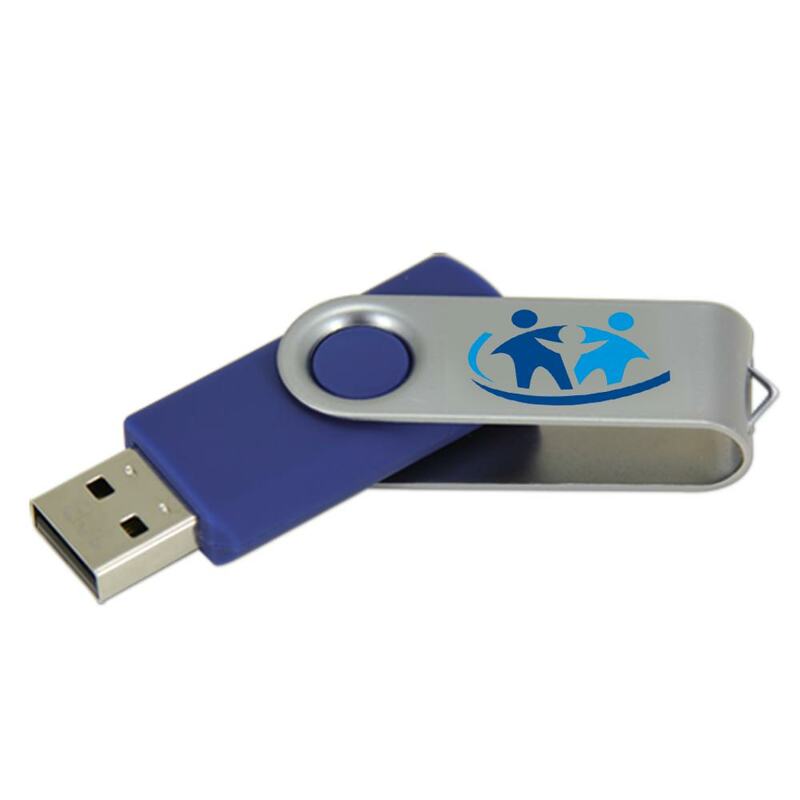 Reliable, protected, long-time storage benefits, with a selection of available drive colors makes this a fantastic drive option. With no quantity restrictions, you can easily and quickly order as many or as few as you need.